We are currently searching for a motivated, experienced and driven Electronic Engineer to join our innovative project development team! 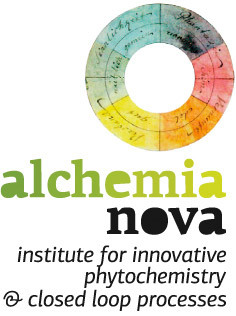 alchemia-nova GmbH, a Viennese-based Institute for research and innovation, has been focused on innovative applied plant chemistry since 2006, with the aim of closing loops and facilitating a circular economy in combination with nature-based technologies and solutions. Our nature-inspired innovations typically incorporate plants and natural processes to treat polluted air and waste-water, remediate soil, capture metals and recover nutrients. The processes are automated through integrated sensors, switches, pumps and customised computerised control units. 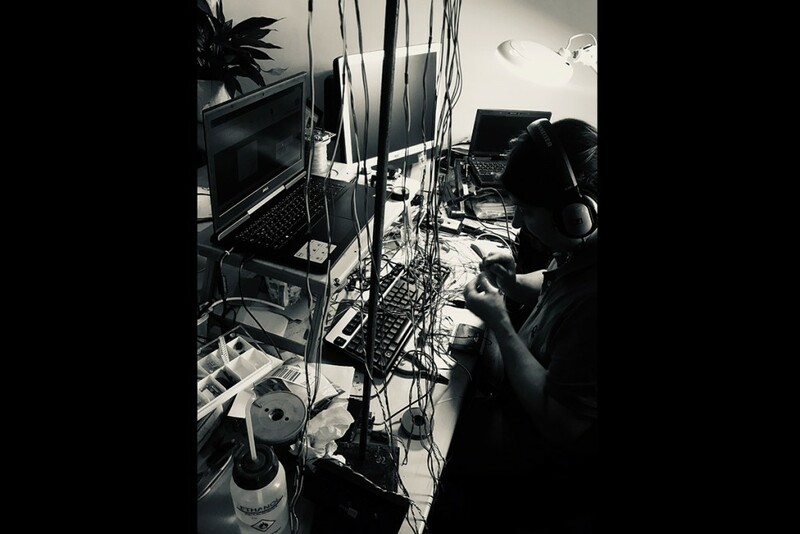 An opportunity has now become available within our technical development team for a hands-on and experienced electronic engineer able to support the automisation and development of project prototypes, technologies and existing products. The salary, starting from EUR 2.900,00 per month (gross, full-time, 14 x per year), is based on the Austrian collective agreement for extramural research (employment group E) and is negotiable relative to the applicant’s qualifications and professional experience. Communication in English with partners of the EU projects. (4) Any additional material you may wish to share.